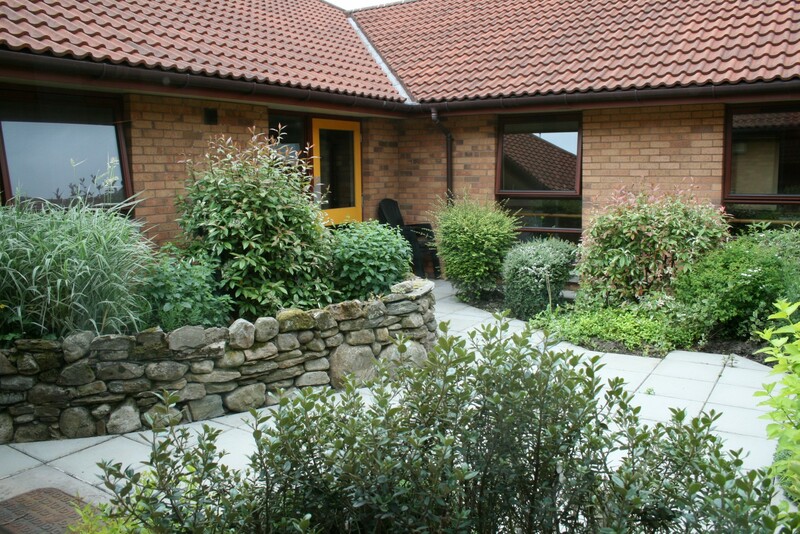 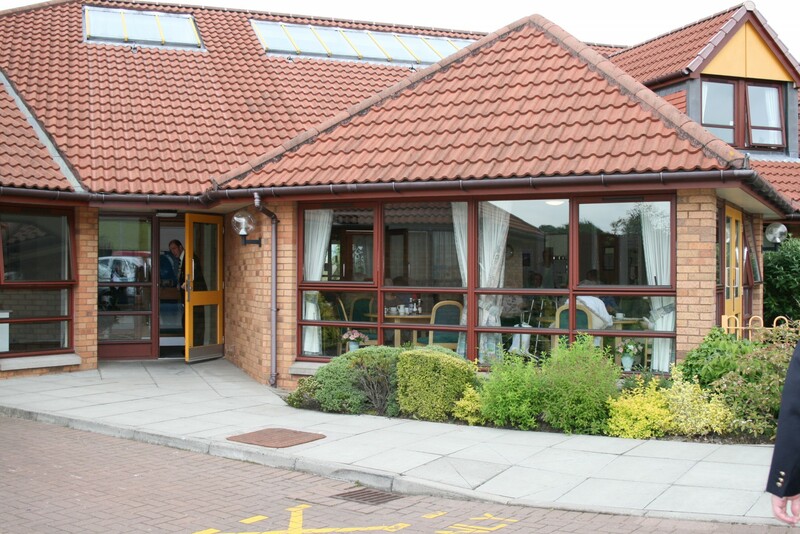 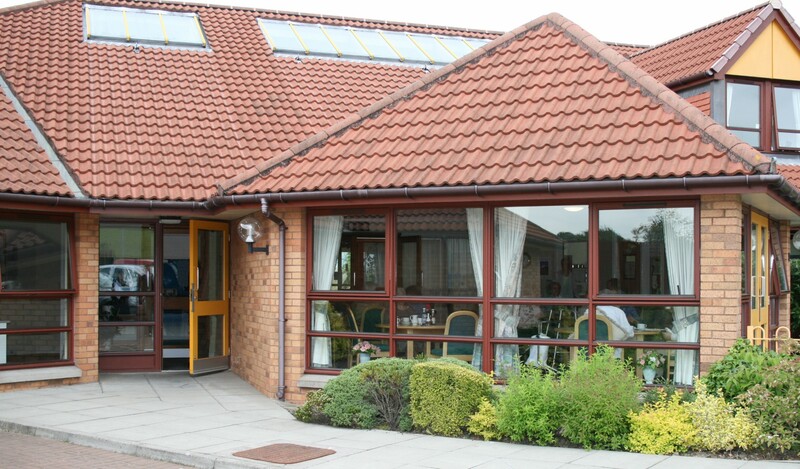 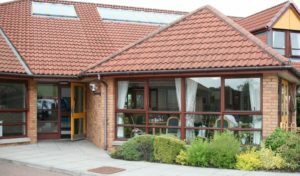 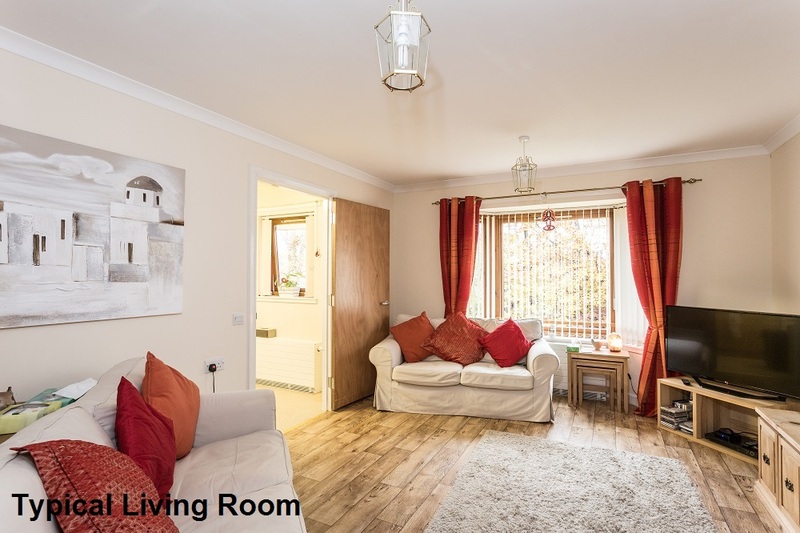 Callieburn Court is a very sheltered development just off the Springfield Road in Bishopbriggs. 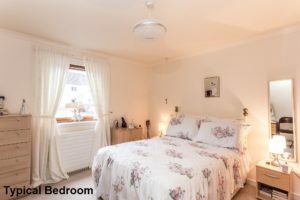 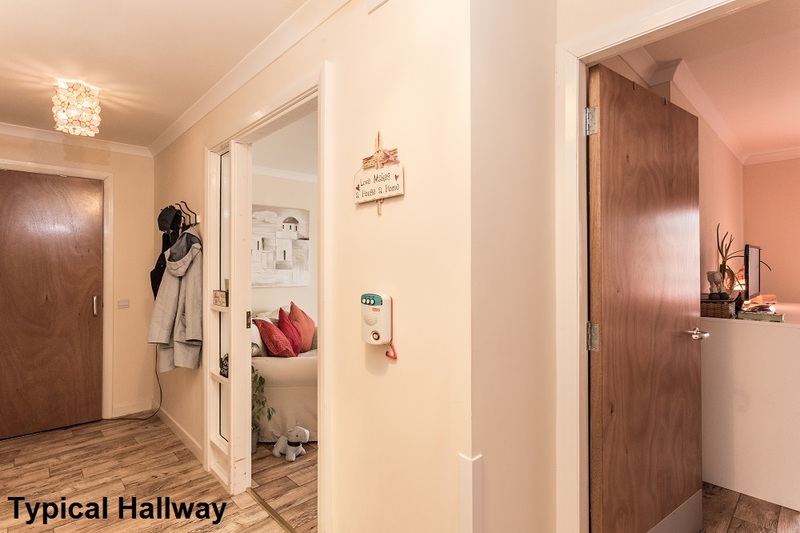 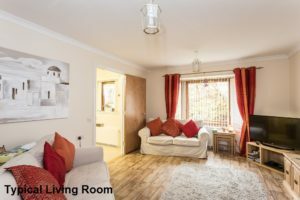 The town centre with all its facilities is a 10 minute walk away and includes a train station with regular trains into Glasgow. 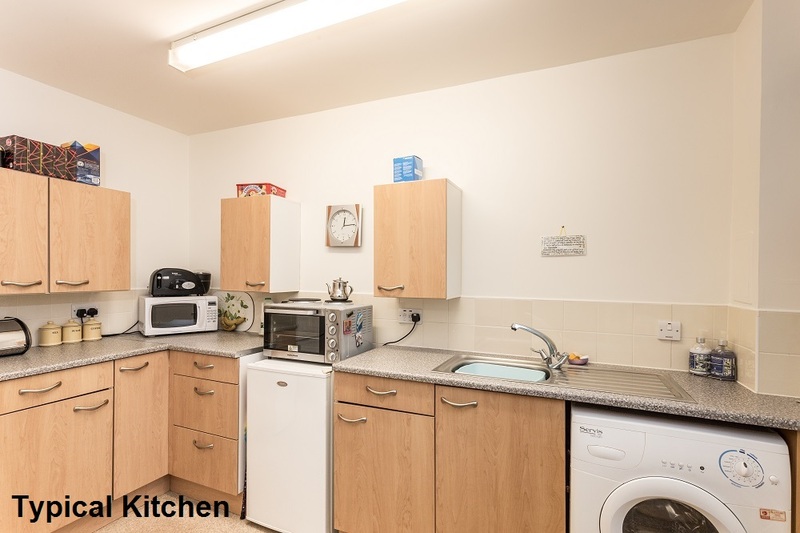 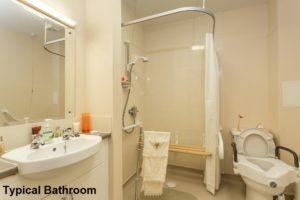 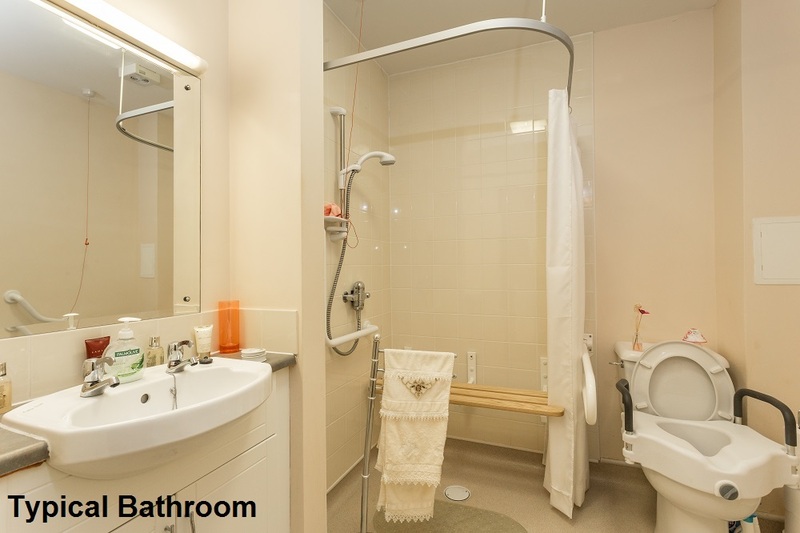 Accommodation is provided in 16 flats all on one level. 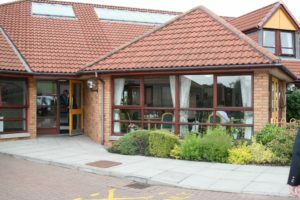 There is also a residents lounge and dining room. Meals are provided from the on-site kitchen twice a day and heating is provided by electric heaters situated in all rooms.